Lake Effect's Mitch Teich with Gene Manzanet of Journey House, Reg Harris of the North Star Providers and former Milwaukee Brave Felix Mantilla. Felix Mantilla played for four Major League teams in the 1950s and 60s, including the 1957 World Champion Milwaukee Braves. Major League Baseball players are into the last week of spring training before the season begins. For players on the bubble, as they say, there are just a few days left to impress the coaching staff in an effort to make the team. In Milwaukee, players in one little league program have a little longer to make the team that will travel in Puerto Rico this summer. But unlike their major league counterparts, these prospects in the Felix Mantilla Little League will need to impress in the classroom and the baseball field. In fact, of the fourteen ballplayers who will travel - four of them will be selected on the basis of their academic achievement. And the trip itself will combine baseball with some unique educational opportunities. Gene Manzanet is Chairman of the Board of Directors for Journey House, the southside community development center that operates the league. Reg Harris is a leader with North Star Providers, which is helping raise funds for the baseball and cultural exchange. Harris explains why this program's exchange is so important for the kids involved in the league. "One of the reasons is these kids come from an impoverish neighborhood, from an area where they don't see the things that we might take for granted," he says. "For example some of them may not have even seen Lake Michigan, so we want to open their eyes up. We want to influence them so they can go back peer-to-peer and say, 'Man, I'm part of this league and here's the kind of things we get to do.' ...You wouldn't expect kids from this neighborhood to be exposed to a marine biologist or an ornithologist, to go to old San Juan. Next year, in 2017, we're going to bring kids here and they're going to see Milwaukee...and have the same impact back home." Felix Mantilla in the Lake Effect studio. 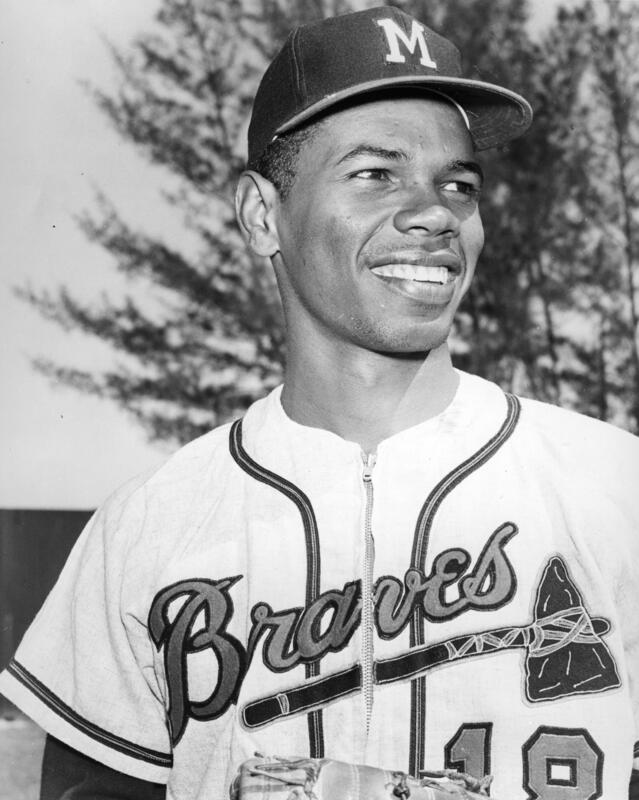 Puerto Rico native Felix Mantilla played for four Major League teams in the 1950s and '60s, including the 1957 World Champion Milwaukee Braves. In 1972, he founded the Little League that's named for him. Mantilla says that not only will these children get a great experience, but one that can "impact a lot of people." Noting that after traveling and building friendships in Puerto Rico, he says, "those boys (will) come back as ambassadors based on a real-life experience." "They might lose 12-zip in a baseball game, that's ok. They'll know what they need to do to improve. But they can come back from going to San Juan, going to the rainforest...they'll know those things," says Harris. A major investigative piece from the New York Times says the NFL's studies on concussions from 1996 through 2001 were grossly flawed. The league has long relied on the data from those studies to back their claim that the verdict is still out on long-term health effects of concussions.